It is the time of year, we draw near to the hearts of men and listen to the things we can do for others. No matter what our circumstances are, we can find something to be grateful for in the past year. For us, we are thankful for our clients, friends, family members, mentors, cheerleaders, coaches, and advocates who helped us learn and achieve so much this past year. We have retooled and re-envisioned who we are as a company, and how we serve the businesses we want to help. This has been no easy task. We have worked more hours than we thought possible, but then growth can be a bumpy road. While we are not where we want to be yet, we have a clear vision for where we are going, along with great people who are helping us achieve our goals as an organization. Most importantly, we will be able to serve our clients more efficiently to meet their goals and needs. During this holiday time, take the time to be grateful and be with the ones you love. 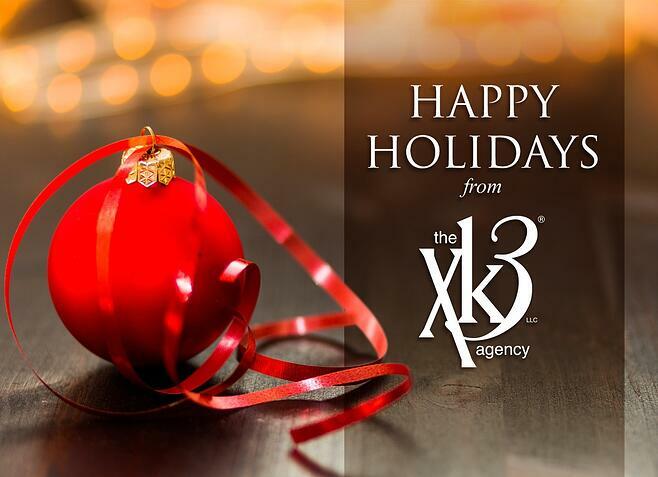 We wish for you and your families a wonderful holiday season!